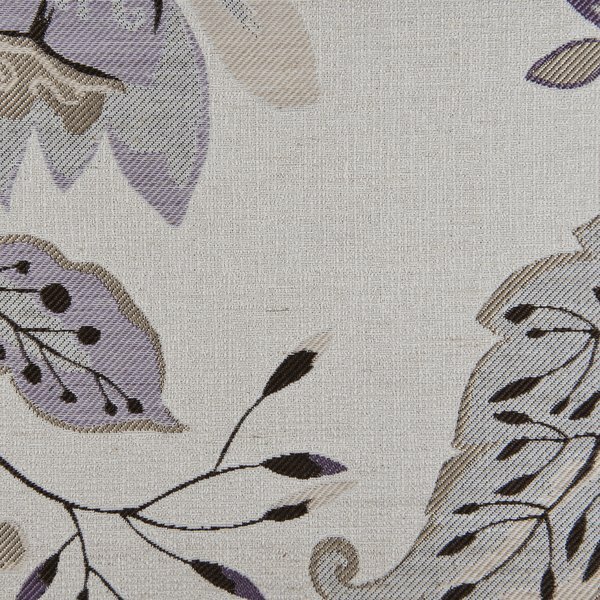 The product photo above is a 8 inch square section of Felicia Amethyst upholstery fabric. 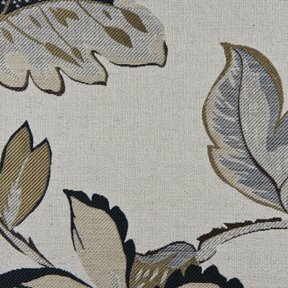 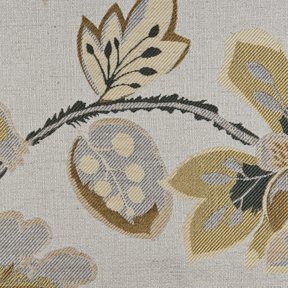 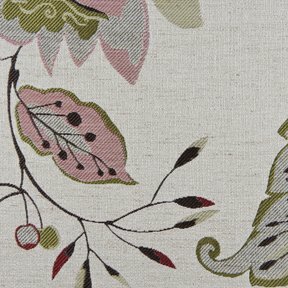 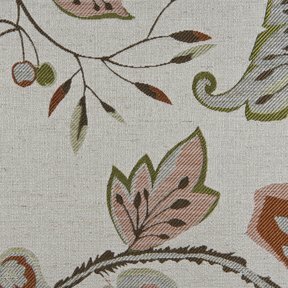 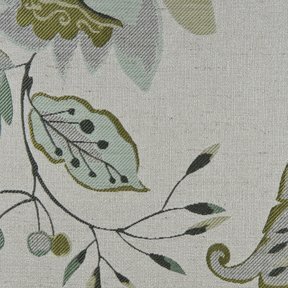 Felicia is a beautiful stylized jacquard construction with a textured crepe background. 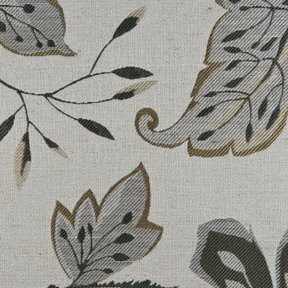 A nice performance story is also offered at 30,000 double rubs abrasion resitance. Felicia coordinates with Casablanca, Bailey, Napa and Candice.